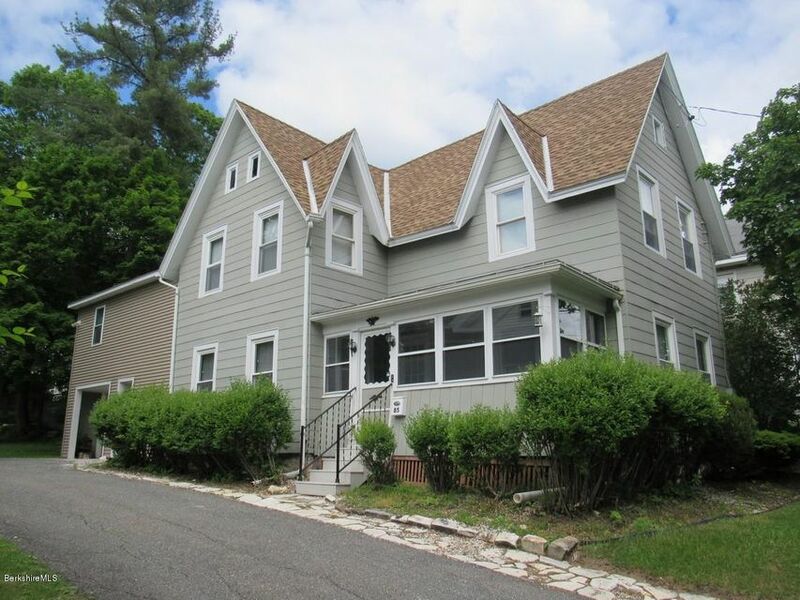 This completely renovated gorgeous Colonial home can be yours! New heating, new electrical, new master suite, 3 brand new full baths, brand new kitchen, refinished hardwoods, new carpets, new garage/carport, walk to downtown! Natural Gas heat & 96% brand new efficient furnace to reduce utility costs. Stainless steel appliances and beautiful hardwood cabinets in kitchen. This property at a new low price is a must see!